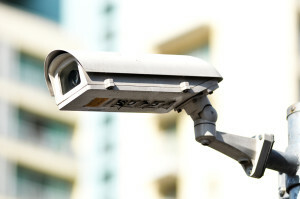 ﻿﻿ CCTV - APR Electrical Solutions. APR can help you to protect your business, home and assets from theft or vandalism through the installation of Closed Circuit Television cameras which will monitor your property 24 hours a day. We provide effective security solutions through CCTV system installation as well as excellent maintenance and service contracts to ensure the system continues to perform effectively. We have a team of qualified and experienced engineers who can carry out CCTV camera installations for your home or workplace and their expertise will ensure that any device is positioned for optimum visual performance. Contact us if you would like to arrange a consultation and quotation of how your security can be improved.